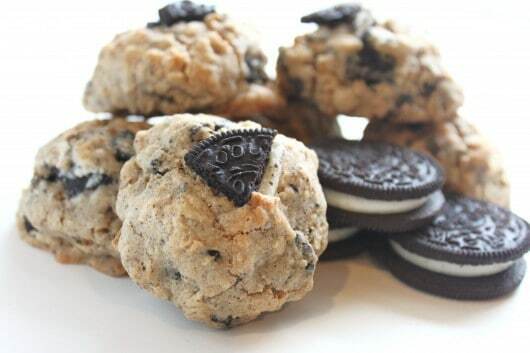 Creamy filled oatmeal cookies are easy to make by adding Oreos into them. They are BIG, they are CHEWY and they are stuffed with Oreo Cookies. 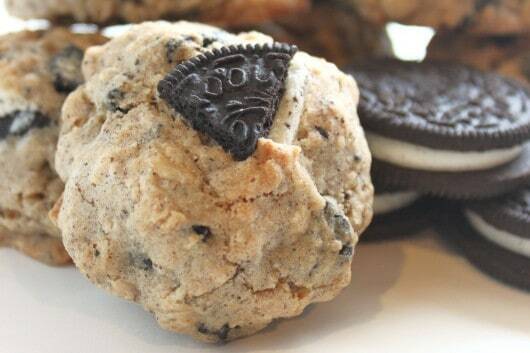 Yes, they are Oatmeal Cookies with Oreo Cookies all stuffed inside. These should go to the top of you must make list. and believe me they will be devoured FAST! The filling in the Oreo Cookies gave these an extra chewiness that made it hard to stop eating these. Sometimes good things come in BIG packages, like these extra large cookies. No messing around, small packages are great, but sometimes it’s go BIG or go Home. 2 sleeves Oreo Cookies (about 10 oz.) I used double stuffed Oreos. Chop each Oreo into quarters. Beat butter and sugars on medium speed, add eggs vanilla, beat well. 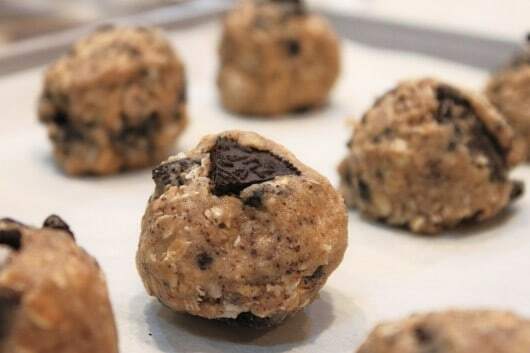 Add flour, baking soda, cinnamon, salt, mix.Mix in oats and Oreo pieces. Bake at 350 for 20-22 minutes or until bottom is golden. Oreo Frosting– perfect on cake, cupcakes and cookies… it’s yummy! Oatmeal Oreo Cookies – the Oreos make these cookies super creamy and extra delicious. Fried Oreos – OMG these are so irresistible, no need to go to the county fair with these in the house. Oreo Cake – this delicious white cake smothered in Oreos, it’s just about the perfect cake ever! Oreo Scones – these scones are so full of flavor these are SO hard to resist. 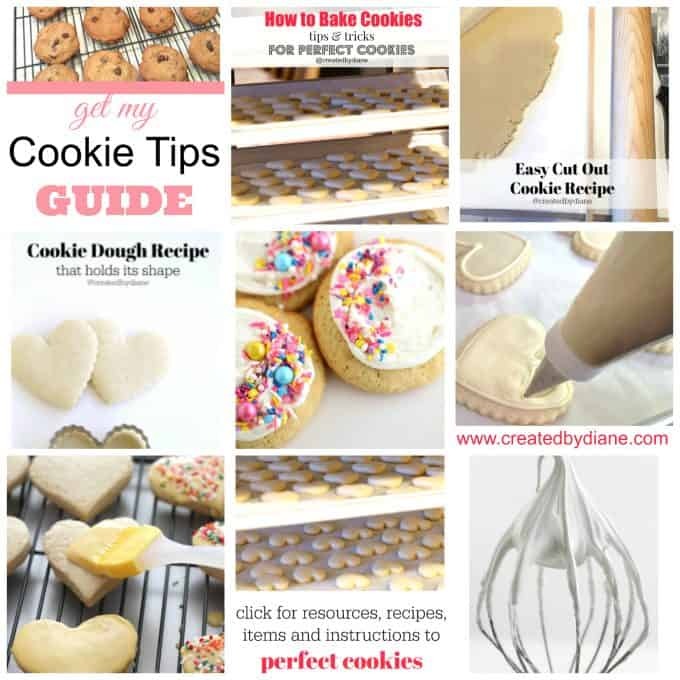 I LOVE Oatmeal Cookies here are some more Oatmeal inspired recipes if you LOVE oatmeal too. 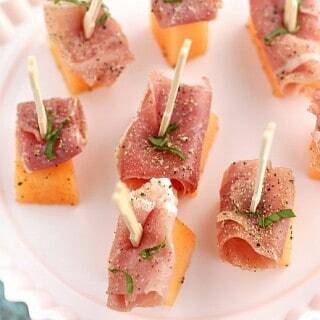 Oh these look yummy! I love the big fat Oreos stuffed into them. That’s perfect 🙂 I love oatmeal cookies and they are underrated I believe by many but a perfect oatmeal cookie is such a gift! What a great combination of yumminess all in one cookie! These cookies look delicious. I love oatmeal, and, of course, Oreos are amazing. 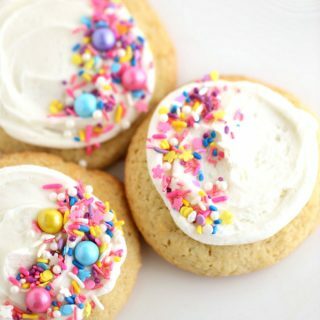 These cookies are a perfect combination of flavors. 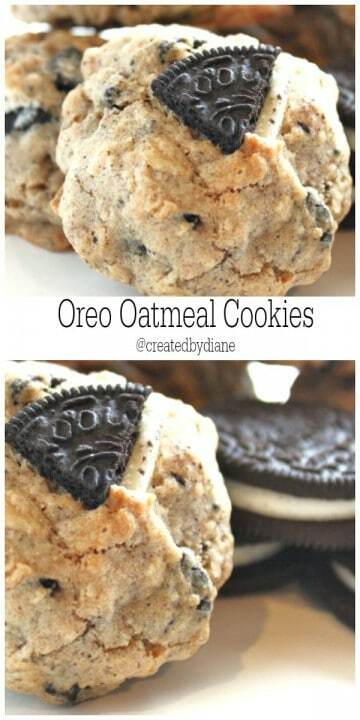 oreos and oatmeal sounds like a great cookie combo! I think I just died and gone to Heavan! I would love to eat one of these right now!! 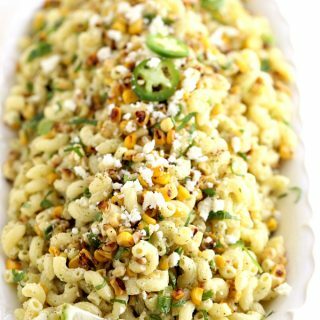 I’m definitely keeping this recipe! Any cookie with an oreo inside is perfect. They look delicious. These look yummy. I’ll have to try these. Love this! They look and sound amazing! LOVE anything and everything OREO related — these look so yummy, Diane 🙂 Pinned! !